Imagine a world where everyone has the same experience. Free of emotions, colors, and lies, the society in, “The Giver” is one of perfect structure and order. However, even in a society free of these things, the leaders are aware that it is important to keep a history of it all. “The Giver” is a thrilling story that follows the life of the boy who is chosen to be the new keeper of all history and given the ability to see reality from a new perspective. What would it be like to be the only person to see color? To feel emotion? To know the truth about the past? 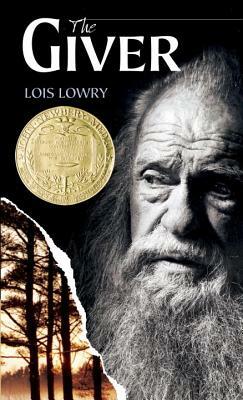 Read “The Giver”, and find out. It is an excellent allegory for our times.